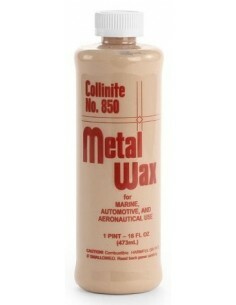 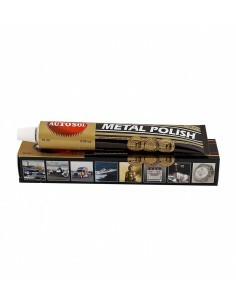 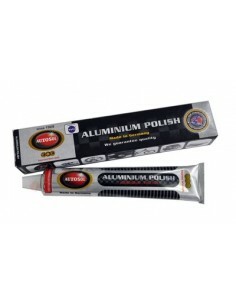 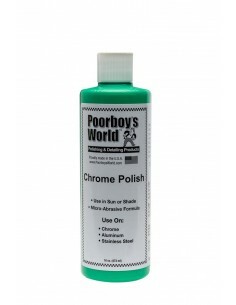 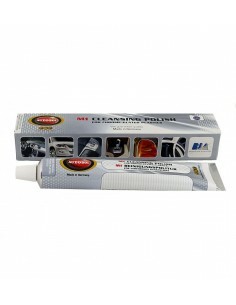 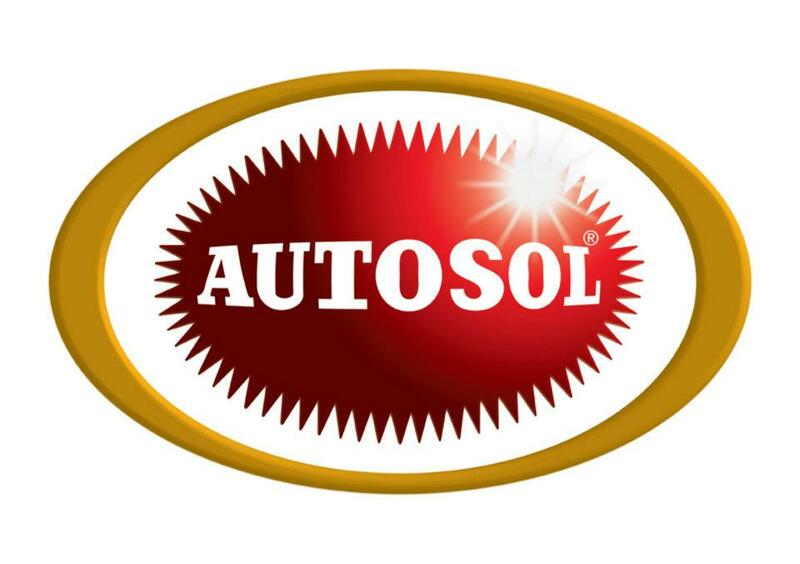 Premium clean and care product for metallic surfaces such as chrome, aluminum, stainless steel, copper and brass. 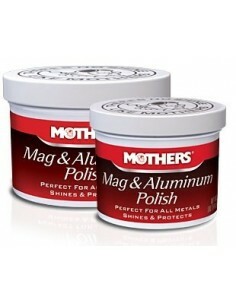 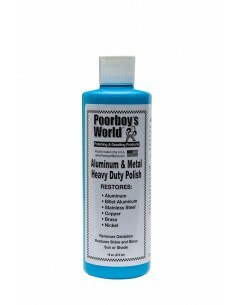 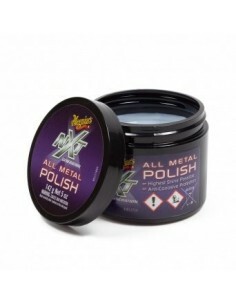 This unique combination of polishing agents effectively cuts through coarse, stubborn grime and tarnish without leaving excessive rub marks. 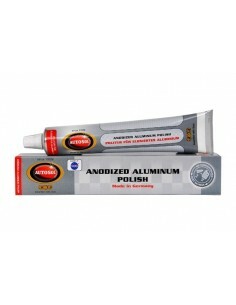 The care ingredients ensure that after cleaning, the metal is protected against weathering. 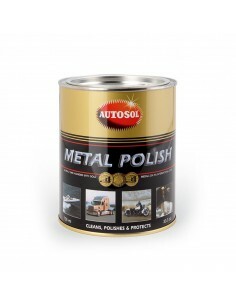 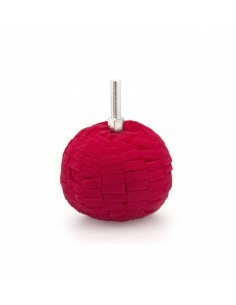 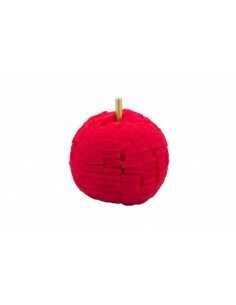 Ideal for a vast array of industrial and commercial applications.